They say it takes guts to face stressful situations. 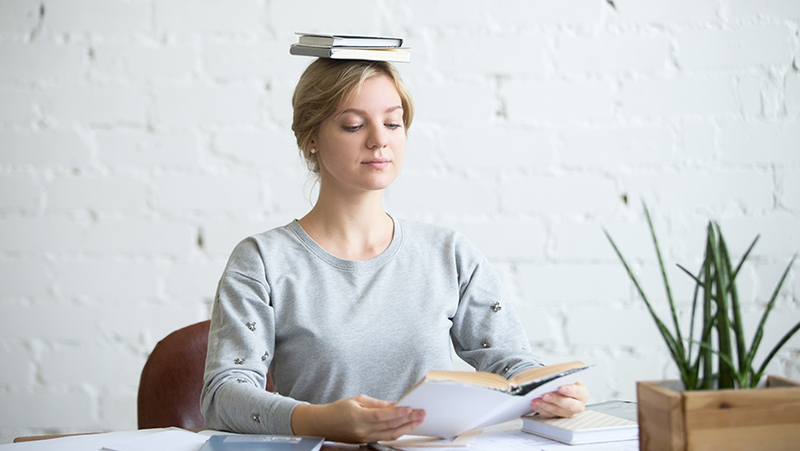 And, according to meridian energy principles, your ability to handle and process stress can often depend on the condition of your Stomach Meridian. When this meridian has blockages, you may feel anxious and worried, but when it is balanced, you can feel a renewed sense of openness, trust, and relaxation. In Traditional Chinese Medicine, the stomach is known as the "Sea of Nourishment." It digests bulk foods and fluids, and ferries them into the small intestine for extraction and assimilation of nutrients. The stomach also extracts pure energy from foods and fluids. It coordinates with spleen energy to transport food energy through the meridian system to the lungs, where it combines with air energy from breathing. Also, in terms of element energy, the stomach is governed by the Earth element, which makes it responsible for balancing the energies of all the 5 Elements in the foods we ingest. In this article we will dive into meridian exercises that stimulate the stomach through acupressure points throughout the body. Why are meridian exercises effective for stress relief? 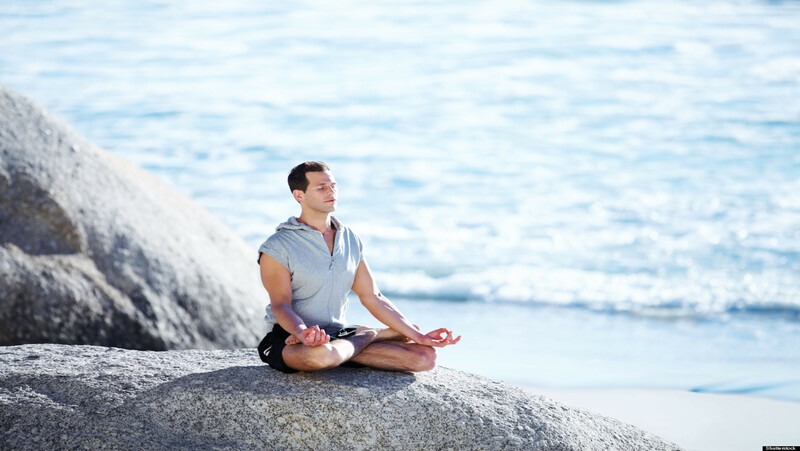 Meridian exercises are a form of healing derived from Traditional Chinese Medicine used for over 5000 years. 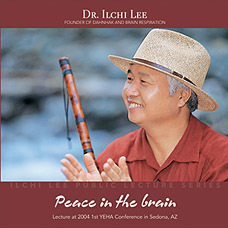 They consist of techniques that stimulate, balance, and restore life force energy (chi), which flows through the organs and meridian lines in the body, and combine stretching, tapping, vibration, and various rotation postures with controlled breathing. Acupressure is another popular form of meridian exercise, and it consists of applying pressure to certain acupuncture points, 365 to be exact, along your meridian lines to release blockages. These can simply be done by using your thumbs to press down or your thumbnails for a stronger stimulation. 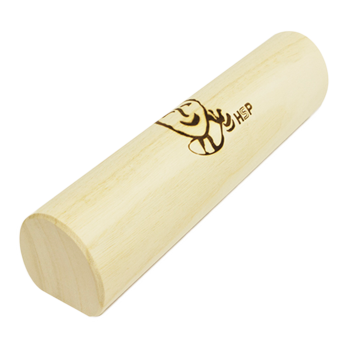 Some great tools like the Acupressure Handheld Massager and the Acupressure Ball Massager can also help you stimulate your acupuncture points more easily for a gentle or deep massage. Meridian exercises have many benefits to your health because they work to balance the organs that correspond to each meridian. By creating balance with the free flow of energy, the organs can function properly and can help maintain health on all levels---mind, body, and spirit. Some of the primary physical benefits of meridian exercises are decreased stress levels, more energy, better circulation, and improved balance and flexibility. 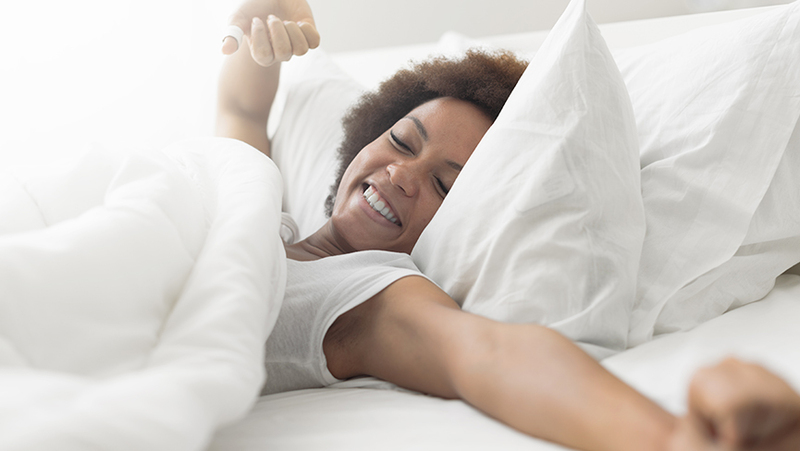 The mental benefits include improved memory and focus, a calmer mind, and a better night’s sleep. Meridian exercises are easy to do and have little to no side effects on the body and mind. 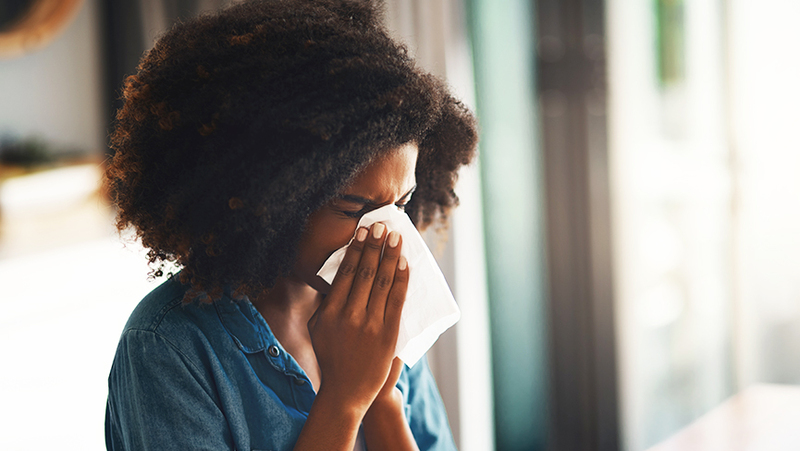 This holistic self-care approach can help you recharge and replenish your physical and mental health, while helping you tap into your energetic senses. By knowing about this innate power to heal yourself, you can practice these exercises at your own pace and release stress and blockages to keep your meridian channels clear and healthy. Where is the Stomach Meridian? The Stomach Meridian runs along the front left and right sides of the body. It starts from below the eye and travels down the neck, torso, abdomen, and down the front legs and ends at the top of the second toe. There are key indicators to a healthy and flowing stomach meridian versus a blocked one. Since the Stomach Meridian is connected with eating, eating well means fully integrating into your digestive cycle the energy from foods that fuel your physical body and the chi energy of your meridians from ingestion to absorption to elimination. 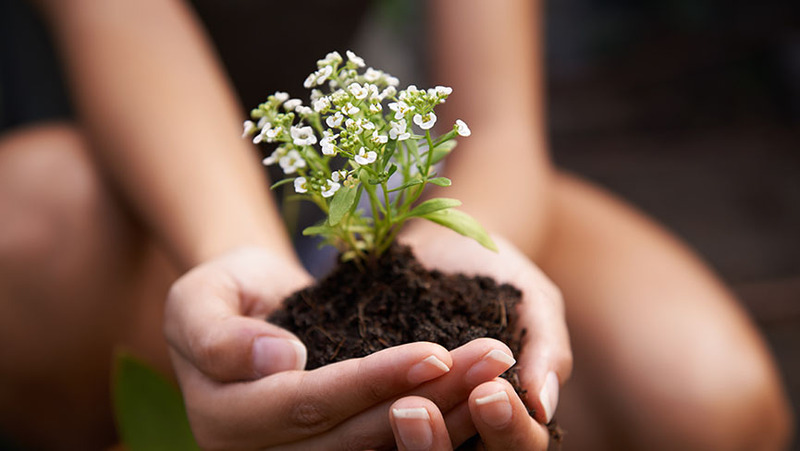 “It is our mind that wants to be fed something nurturing to relieve the stress,” explains Chungsuk. "This meridian becomes active when you feel hungry from your mind. I'm talking about a situation when you are under stress. This is why some people overeat when they feel stressed." It doesn't mean that your body does not need food. Your body will send a distress signal to your brain when it is running low on fuel so it's important to respond to your body's needs. But you need more than food to feed your Stomach Meridian energy. Because stress impacts the overall condition of your body, it is important to manage stress for a harmonious Stomach Meridian. This meridian also relates to your Solar Plexus or third chakra, which governs your creative life force. According to energy medicine, people whose Stomach Meridian is very active tend to adjust well to their environment and are able to overcome obstacles more quickly. One easy way to stimulate the stomach meridian is by gently tapping or putting pressure on the Joksamri points located in the lower leg, on either side of the shin bone, just below the knee. Of the 365 energy points in your body, this meridian point is directly related to longevity. When this meridian point is stimulated it releases swelling, facilitates weight loss, releases excess fat from abdomen and thighs, and realigns lumbar vertebrae and sacrum. Sitting on the floor with your knees bent, or sitting in a chair, make loose fists and begin tapping on the Joksamri points on either side of your shin bone, just below the knee, with your fisted hands. Tap or massage in circular motions both sides of the kneecap at the same time. Try tapping for at least 3 minutes on each leg. 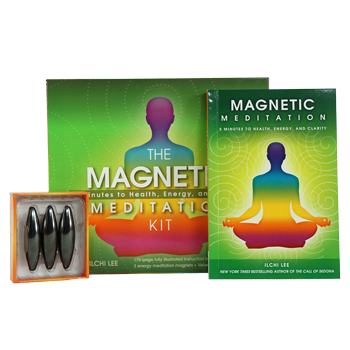 This will improve circulation, release stress and stimulate your Stomach Meridian. Since the stomach meridian goes down the front of the legs, it is beneficial to get energy circulating in the legs to release any blockages. The flow of blood and chi energy through the legs strengthens the heart, lungs, stomach, and intestines. Stand with your feet open as wide as you can comfortably balance. Relax your neck and shoulders. 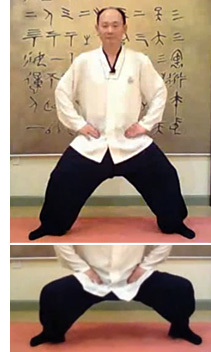 Place your hands on your waist and slowly bend your knees to drop into a 'horse riding' stance. Aim for squatting as close to the ground as you can. Hold the squat for 1-2 seconds then slowly return to standing straight. Repeat the squat 20-30 times, or as your strength will allow. It is better and more challenging the more slowly you do this exercise. Eventually you will build up leg muscles and increase your stamina to the point where you can hold the squat position for ten seconds or more. This exercise is a beautiful and effective stretching exercise that opens the front of the body, strengthens your legs and ankles, and helps to improve balance. This stretch stimulates the Stomach Meridian to enhance stomach function and release stagnant energy from associated energy blocks in the abdomen. Stand with your feet shoulder width apart, hips square and toes pointed forward. Bend your right knee and turn your torso to the right while bringing your left leg behind you, with your foot at a 45-degree angle. Bring your right arm up straight, fingers pointing skyward. Inhale and exhale while looking just over the top of your fingertips. Raise your left arm and clasp your hands. Inhale and exhale once more, repeating your skyward gaze. Facing sideways, bend backward until your spine is arched into a crescent moon shape. Tilt your head back to stretch your upper spine and neck as well. Hold this pose for a few seconds before returning to an upright position. Switch sides. Bend your left knee and bring your right leg behind you, turning your right foot to a 45-degree angle. Bend back once again, holding your spine in an arc for several seconds. Repeat this movement ten times on either side for a spine tingling and relaxing experience! 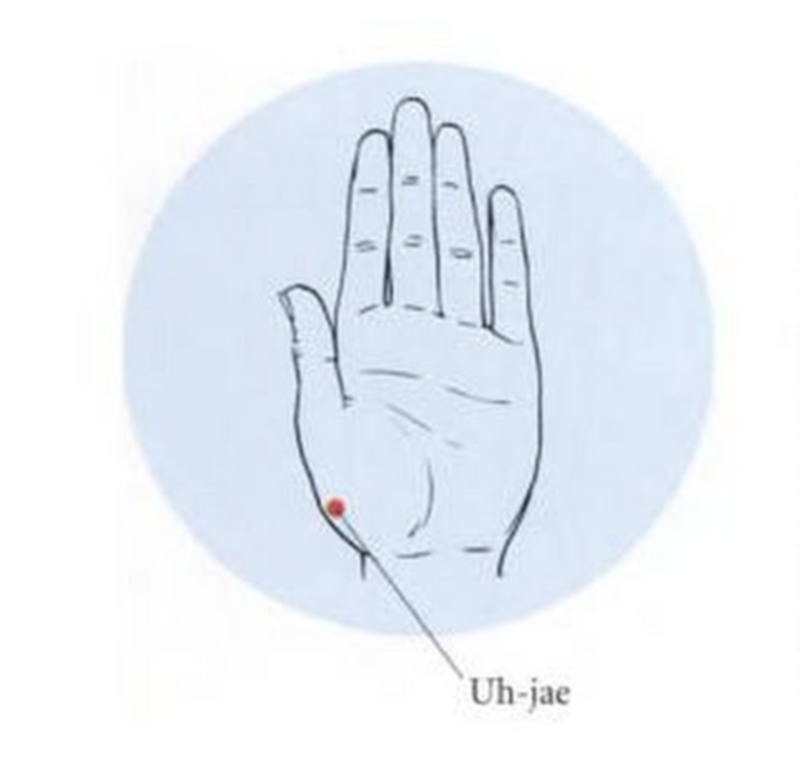 The bottom of the palm below the thumb is connected to the stomach meridian, and the Uh-Jae point can be stimulated easily and at any time throughout your day. This part of the palm can reveal problems with vital organs and systems affecting your gastrointestinal tract, and can reflect specific illnesses, such as pneumonia or bronchitis. Pressing this part of the palm can assist in alleviating this symptoms and circulating chi energy throughout your stomach meridian. Place 4 fingers of your left hand on the pad of your right hand. Curl the pad of your left hand around to the back of your right hand and squeeze. Continue to press for several seconds and release. Repeat several times for each hand. In addition to clearing stomach issues, these Stomach Meridian exercises will provide energy balance and emotional stress relief, so you'll be able to "stomach" anything life throws at you. The best thing about meridian exercises is that they can be done anytime, anywhere, and since you know your pains, stress, and blockages best you can finally tap into your self healing abilities. When practiced regularly, meridian exercises offer a holistic approach to preventative healthcare that is easy, effective, and inexpensive. 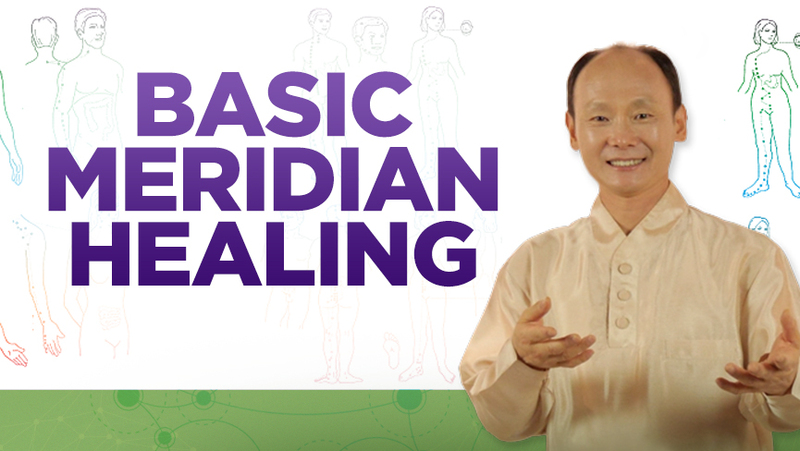 If you’re looking to experience and learn more about meridian therapy, you’ll want to check out our Basic Meridian Therapy Online Course led by meridian expert Chung Suk. 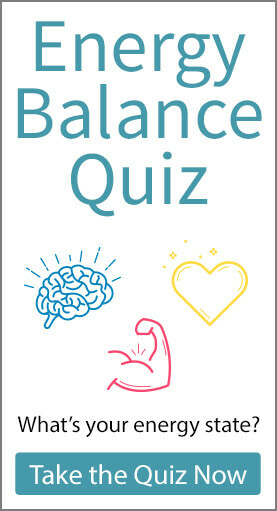 This online course takes you through the 12 primary meridians and you will learn exercises to balance each one and its associated organs for a healthier and more stress-free life. 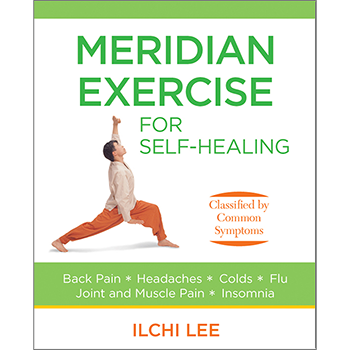 You can also consider Ilchi Lee’s step-by-step instruction book, Meridian Exercise for Self-Healing, which outlines every meridian and has multiple healing exercises for the most common ailments. Thank you so much ! 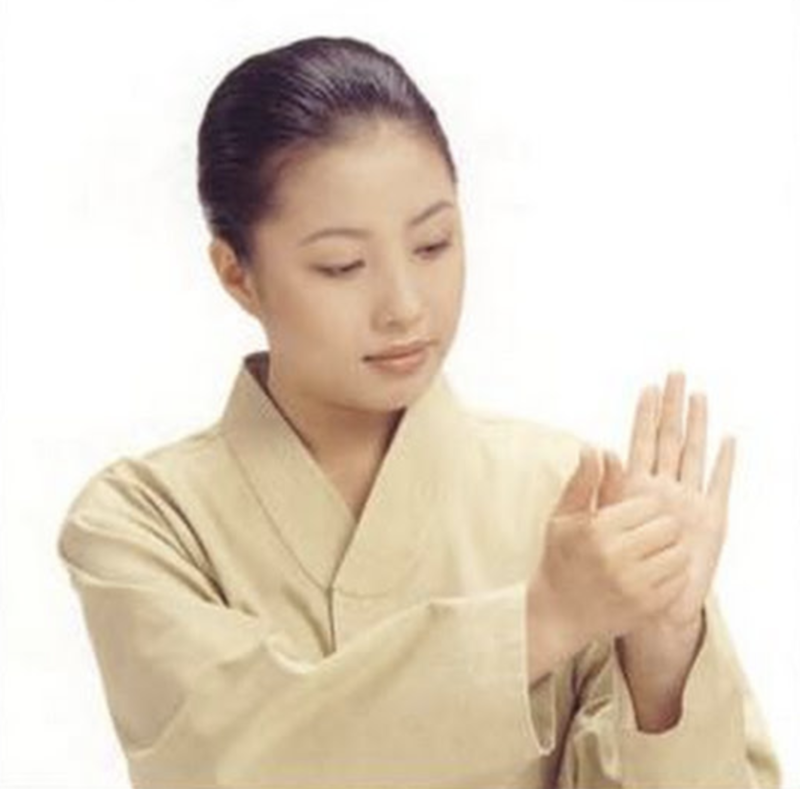 I am following the on-line class with Master Chungsuk and this article is an excellent summary. I would love to have articles on all the meridians we are learning. I appreciate all the efforts of the Masters, Instructors, Writers and Everyone behind the scene who are working hard to share this knowledge. Thank you, Claudine. Yes, we plan on offering more articles about other meridian systems. Are there any specific issues you would like to see discussed, whether they be related physically or emotionally to meridians? Let us know. We love to hear from you! Hi, Venus. So glad you enjoy the Meridian Series and that we could fill in some of the information you missed.